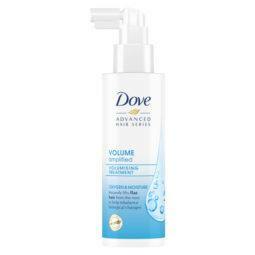 Gives long-lasting lift and gloss to volume addicts. Work 2-3 pumps from root-to-tip of wet hair then blow-dry for boosted body and a glossy finish. 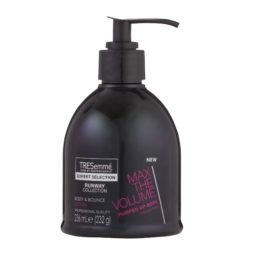 Use after Volume Addiction Shampoo and Conditioner for maximum volume and body.